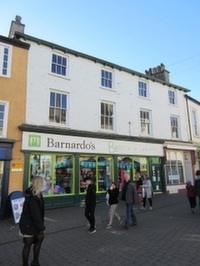 An exciting opportunity to acquire an attractive prime retail unit located in Kendal Town Centre. Let to Barnado’s with 8 years until lease expiry and incorporation of an upward only rent review at the end of year 5. 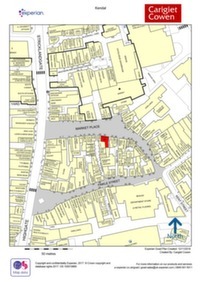 Passing rent of £30,000 per annum exclusive.